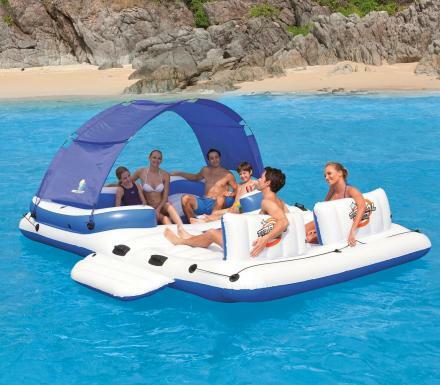 The trouble with playing badminton is needing a giant net, which means it's hard to play when you're out at the beach or camping! 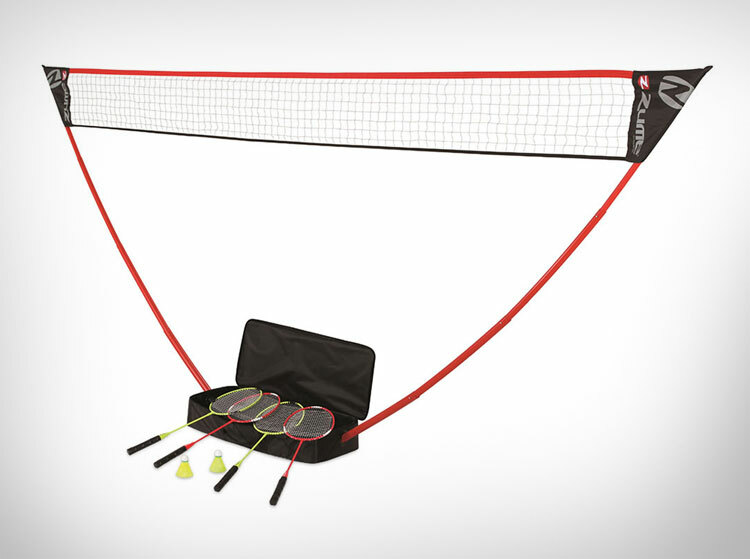 This instant badminton net sets up in seconds, and comes in a handy carrying case that lets you easily haul it anywhere. 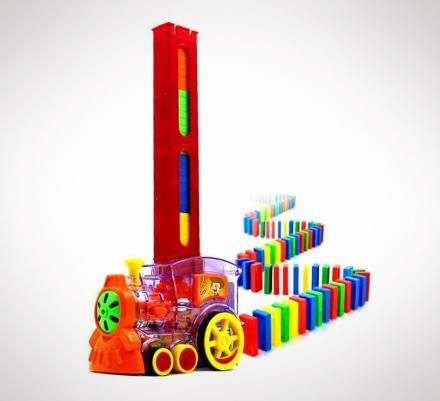 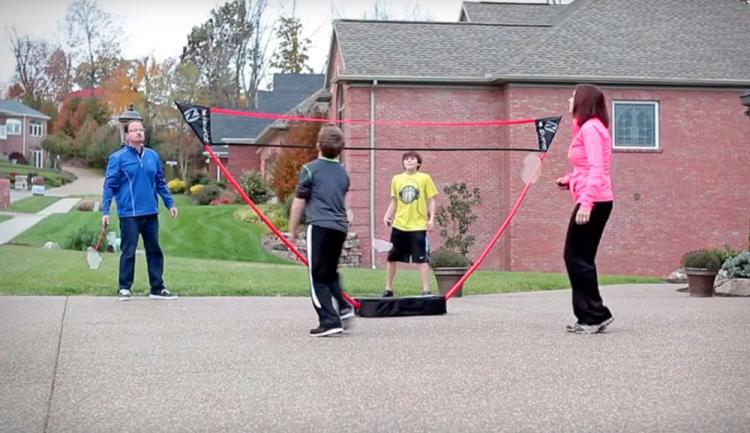 To use the instant badminton court just throw pull out the PVC pipes and attach the net and you will have a badminton course ready to play on at regulation standards with a perfect 11.5 foot wide court. 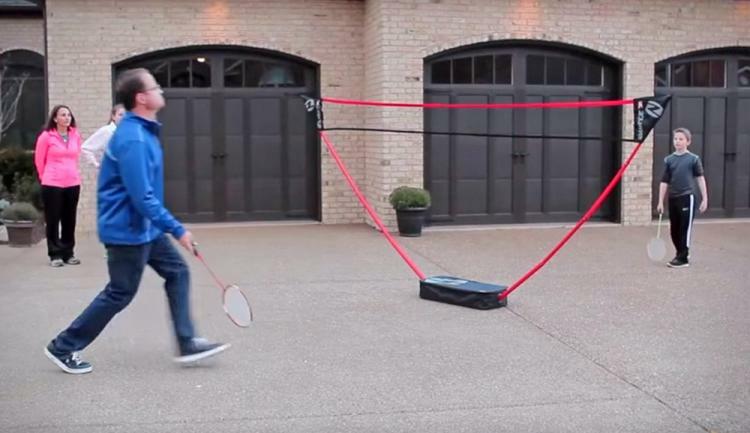 The carrying case doubles as the base of the court, as the net stays connected to the base and it's heavy enough to keep the net from tipping over. 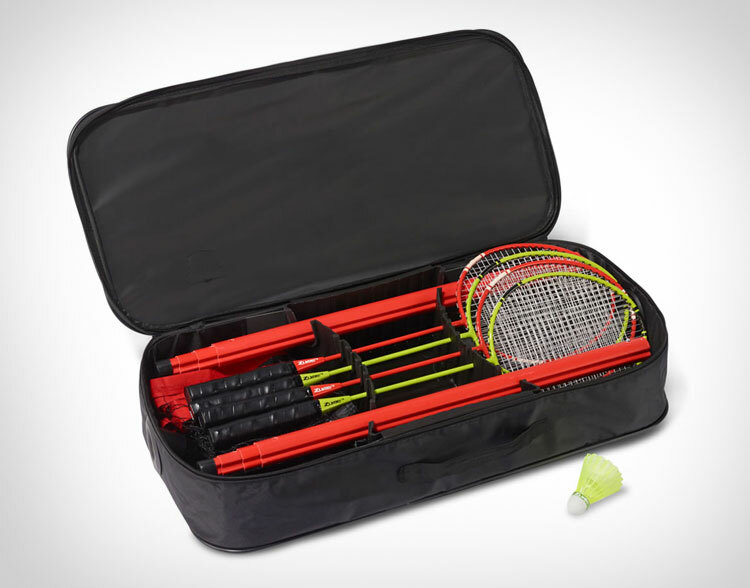 The instant badminton net comes apart as easily as it's put together, it includes 4 rackets and 2 shuttlecocks, and comes in a handy carrying case that measures 28.2 inches x 13.5 inches x 5.5 inches. 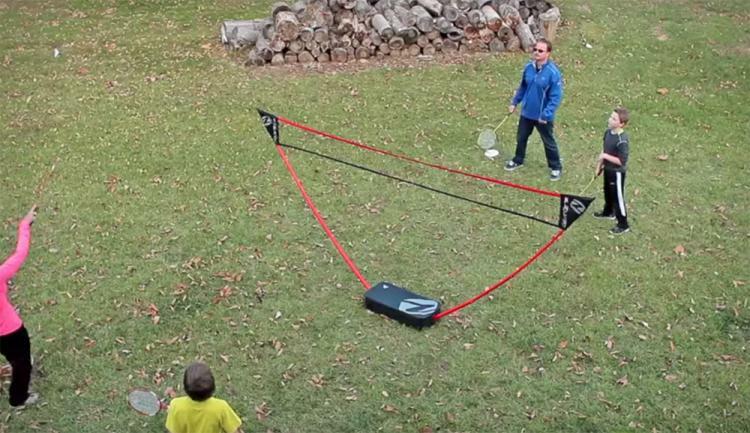 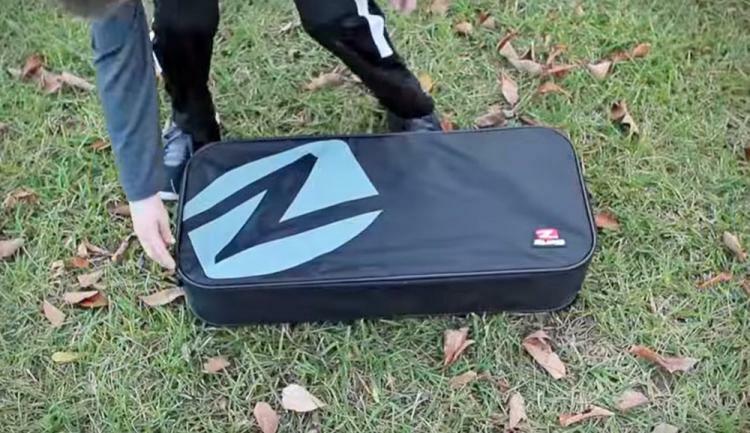 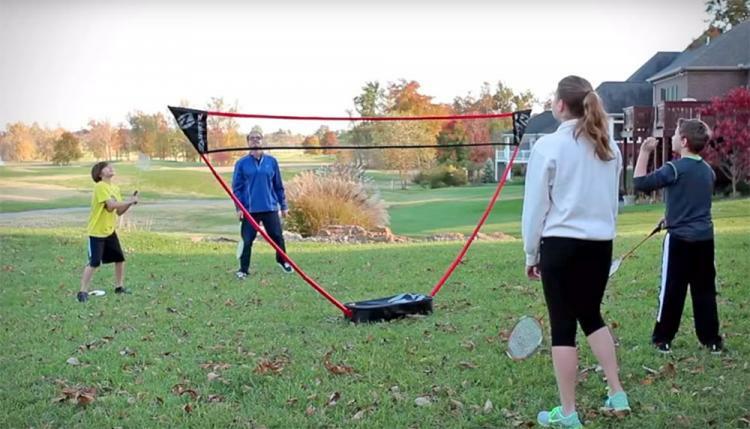 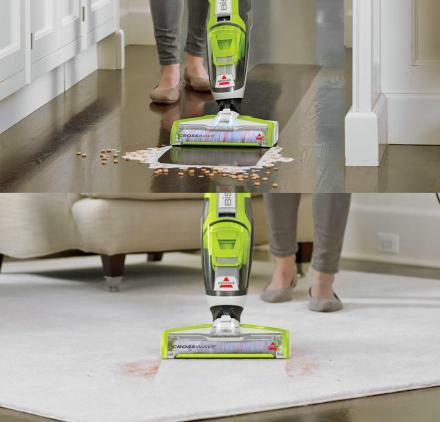 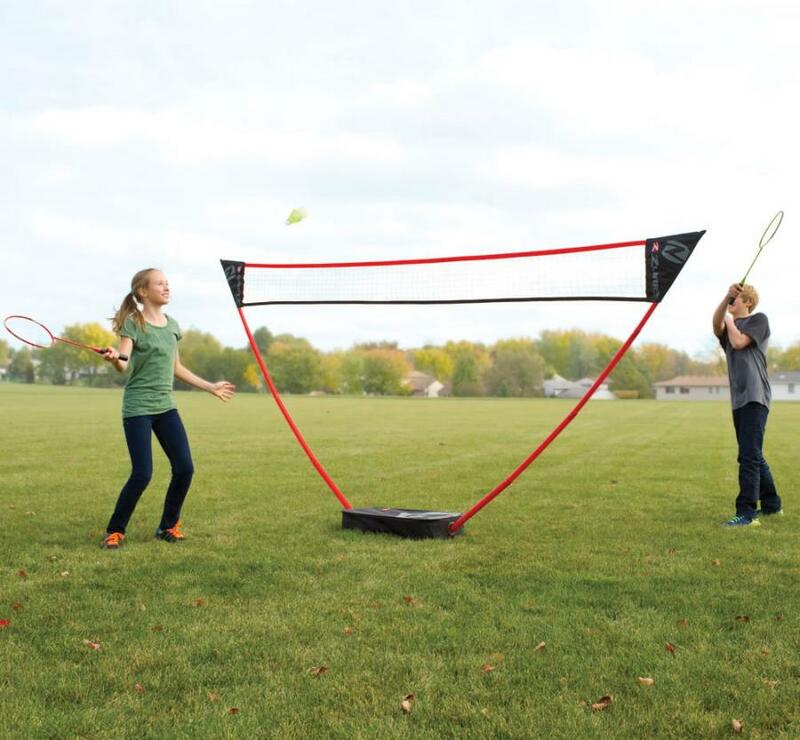 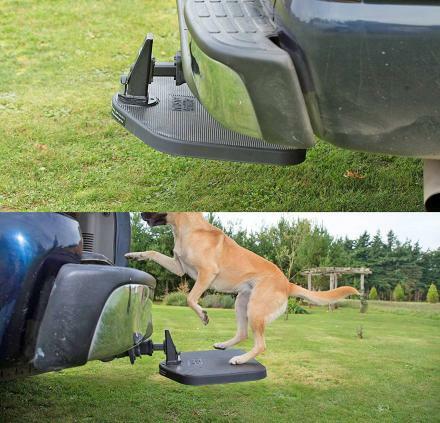 Check out the portable badminton court that sets up in seconds in action via the video below.